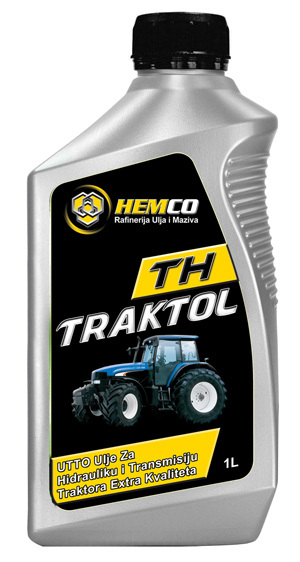 TRAKTOL TH oil used for lubrication, cooling and power transmission power train and other tractor mechanization in which a unique oil-derived a structural fill for hydraulic systems and transmissions. 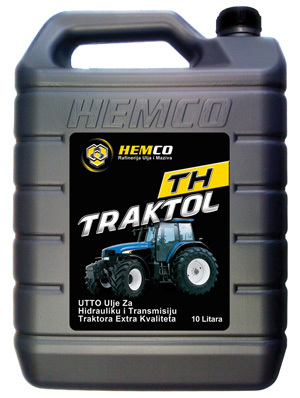 Oil has an important role in lubrication and cooling and wet brakes. 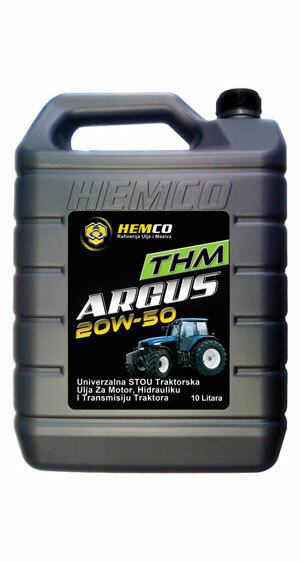 Note: May not be used for lubrication of diesel or gasoline engines and other agricultural machinery. IMT, KUBOTA, DEUTZ ALLIS, FIAT, RENAULT.